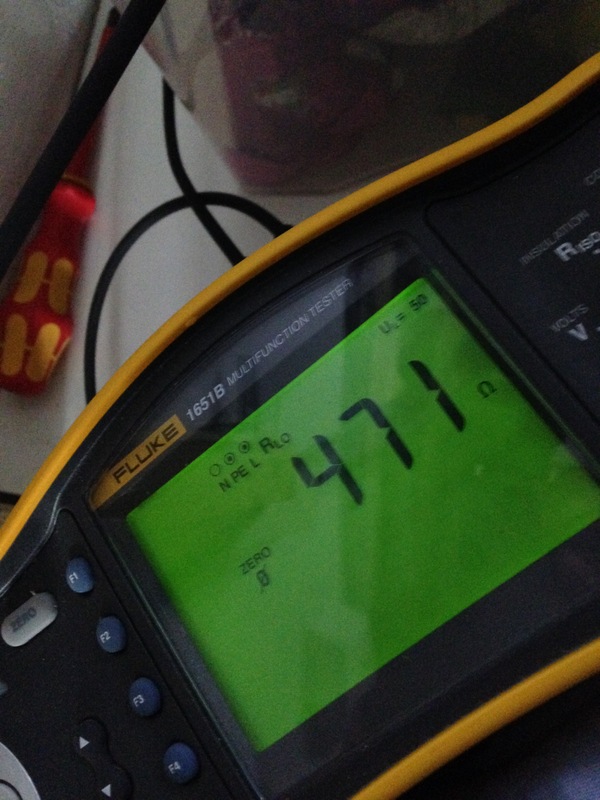 We were asked to investigate a problem with some sockets in a customer in the village of Holme near Warton. We discovered that at some point there was some building work that lead to the downstairs ring main being broken. Do you know what this means and what could happen? 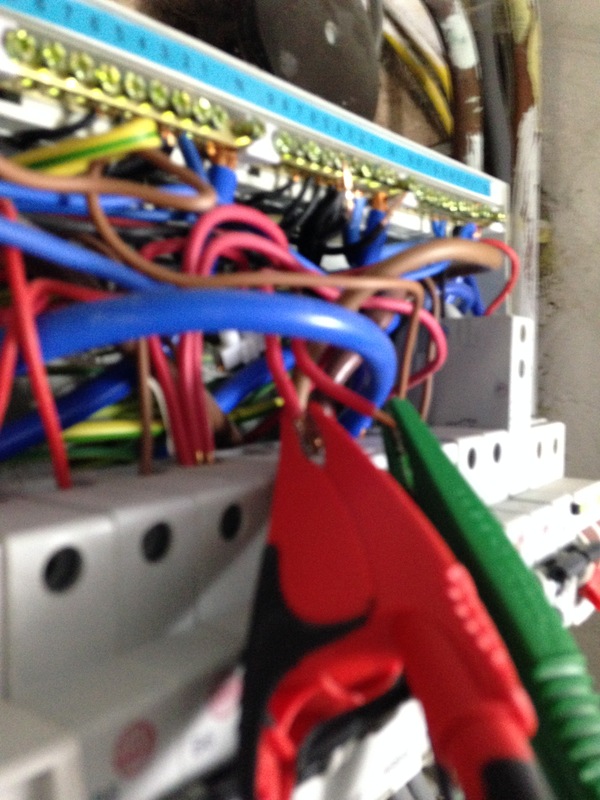 One way of wiring sockets is to use what is called a ring main. The reason we use this is so that users can have more power and more sockets. All cables are rated to carry a certain amount of electricity. When we install a ring main we effectively use two cables which doubles the amount of electricity that can flow. We then protect these cables from overload using a 'breaker' or a 'fuse'. So, when we have a broken ring, it means instead of two cables carrying the electricity, only one does. The result is far more dangerous than it first may seem. The breaker on the circuit we were looking at was rated at 32amps. However, in the best of cases our cable is rated to carry only 27 amps. The result can mean a cable becoming stressed and overheat and potentially set on fire. Out of the solutions we offered, the customer a less invasive method of derate the breaker rather than lift floor boards up and repairing the ring. In this case there were only a few sockets on the ring, so it would be unlikely that they would use enough power to trip the breaker. But if they did, then all they need to do is turn it back on again. Better that the the fiery alternative. If you're wondering how we found this fault then the image of the test results tells us everything we need to know. 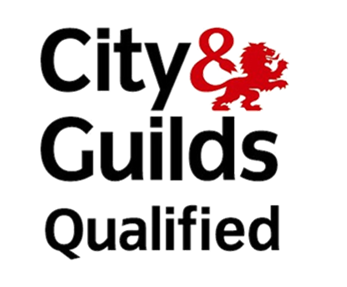 Qualified and skilled electricians know what readings mean and how to fit the correct electrics to ensure safety.